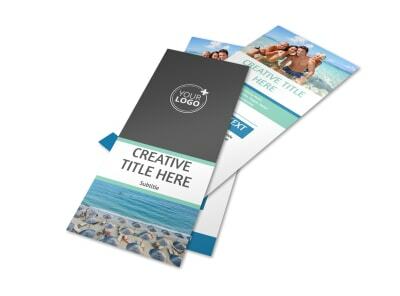 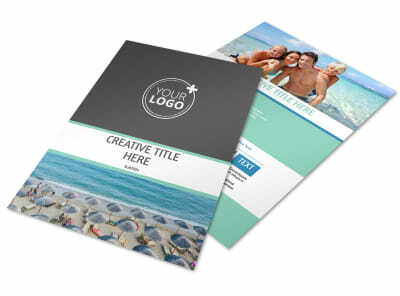 Customize our Time Share Opportunities Brochure Template and more! 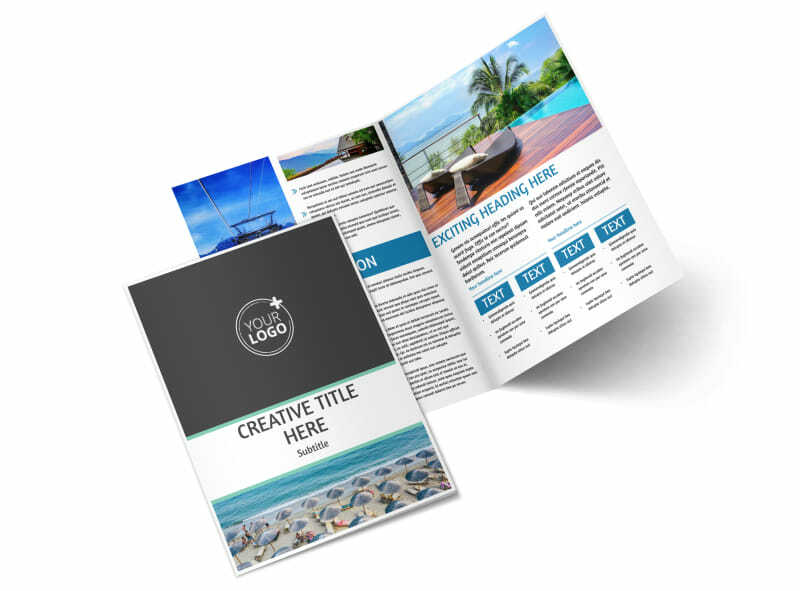 When the members of your marketing list need a change of scenery, remind them of the properties you have available with timeshare opportunities brochures. 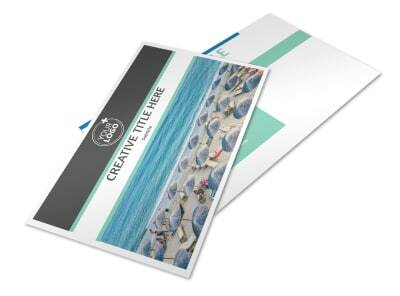 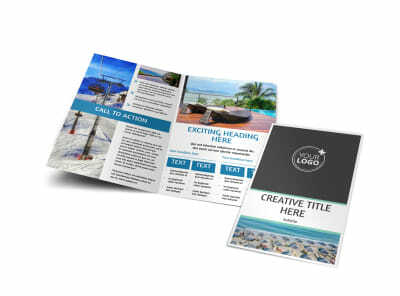 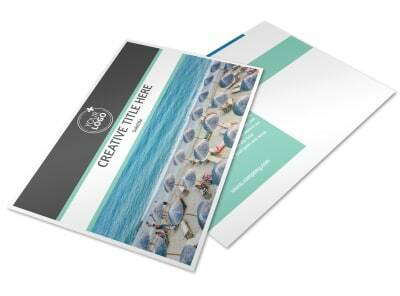 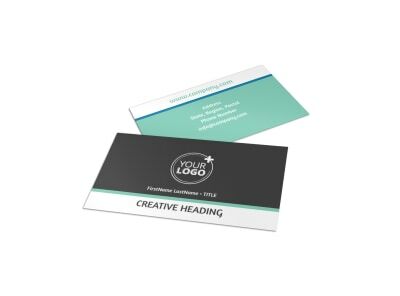 Use their online editor and beautiful templates to customize your brochure to the fullest. 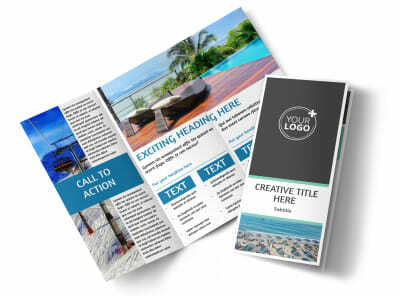 Add photos of your properties, details about their locations, and other pertinent info to draw the interest of recipients. 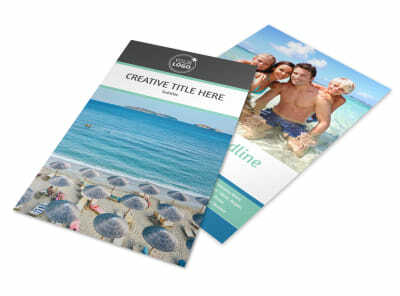 Print your brochures from where you are, or allow our print team to print them using quality paper and ink.